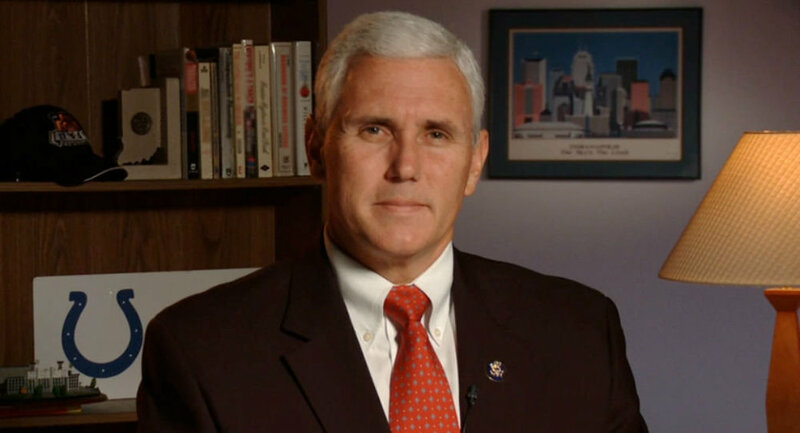 Mike Pence will participate in the planned telephone conversation between Donald Trump and Vladimir Putin. WASHINGTON (Sputnik) — US Vice President Mike Pence will participate in the planned telephone conversation between US President Donald Trump and Russian President Vladimir Putin on Saturday, the White House announced. "In the afternoon [of Saturday], the Vice President will join the President to speak with the President of Russia, Vladimir Putin," the White House weekend guidance and press schedule for Saturday announced on Friday night.